We are back to posting after a hot, humid, but very fun trip to Dallas. It’s summer there even if it isn’t yet here in the Pacific Northwest. 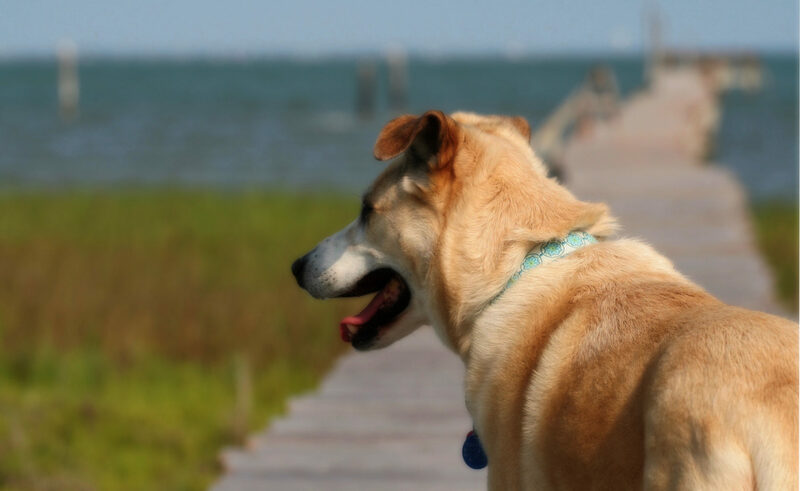 It got us thinking about summer activities like swimming and boating, so here is a post about our favorite canine life jacket.